Am I entitled to a free lawyer? 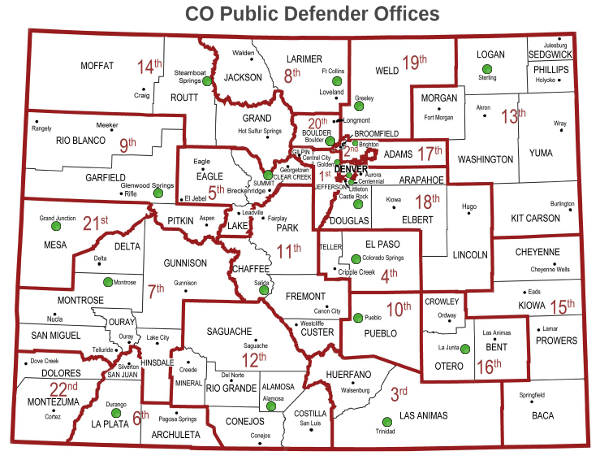 Publication without written permission of the Colorado State Public Defender is strictly prohibited. Copyright ©2019 Colorado State Public Defender. All Rights Reserved.